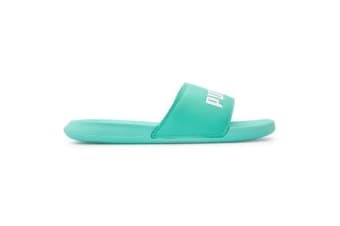 Crafted for maximum comfort, the Puma Popcat Slide Sandals is the perfect footwear for days when you just want to relax at home or at the park. Constructed from synthetic material, it features a single strap design and contoured footbed. Soft, quick-drying and has an easy slip-on structure. 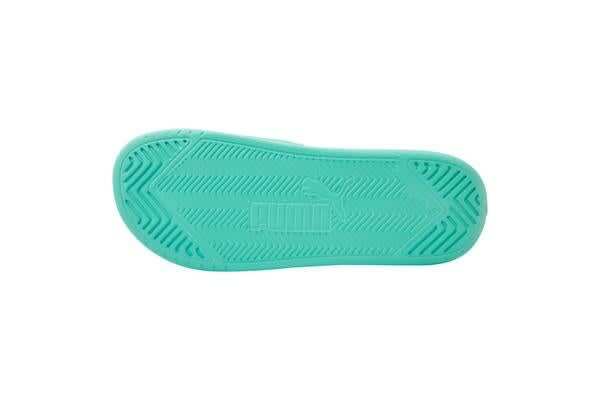 Equipped with moulded EVA outsole for grip and durability. 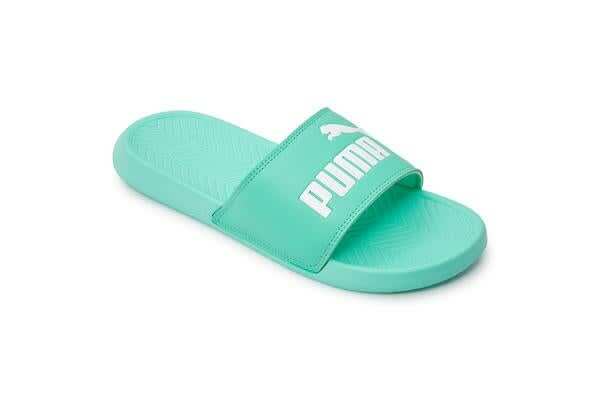 Designed with an embossed Puma word logo on the strap.